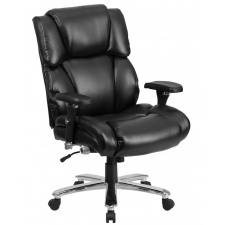 Sale Price: $370.99 + Free Shipping! 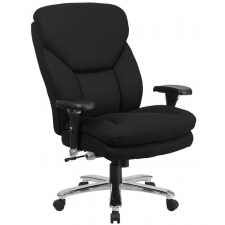 Shared seating gets a lot of use, so choose furniture that’ll keep up with the demand. 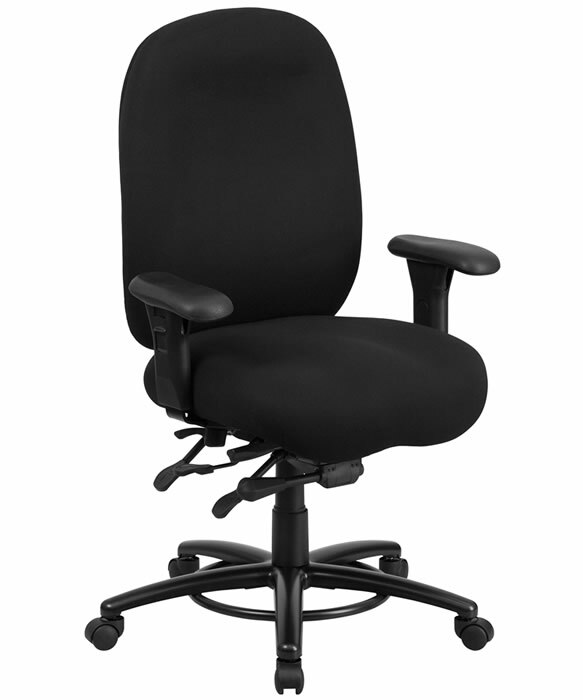 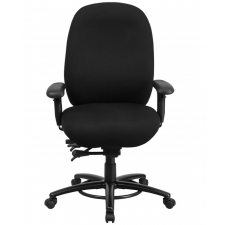 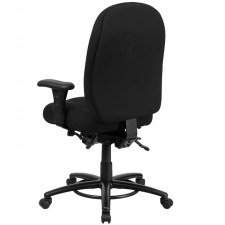 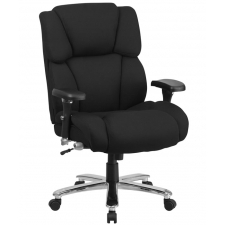 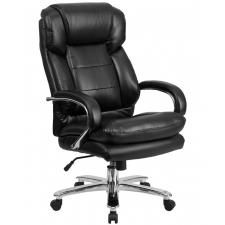 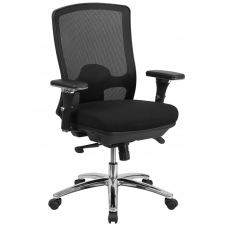 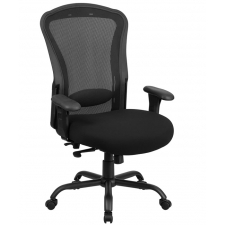 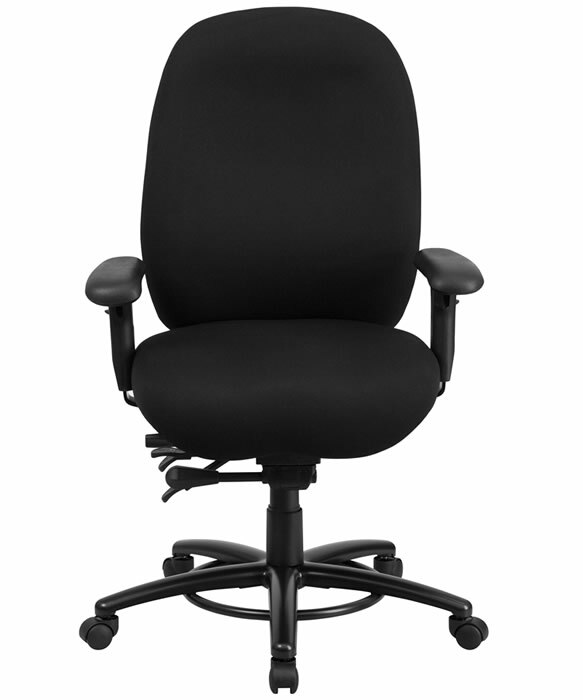 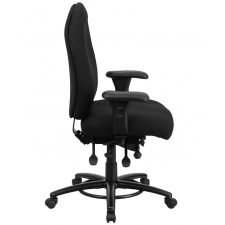 Designed to stand up to round-the-clock use, the BTOD Intensive Use Big And Tall Office Chair offers optimal comfort and support with capacity for up to 350 pounds. 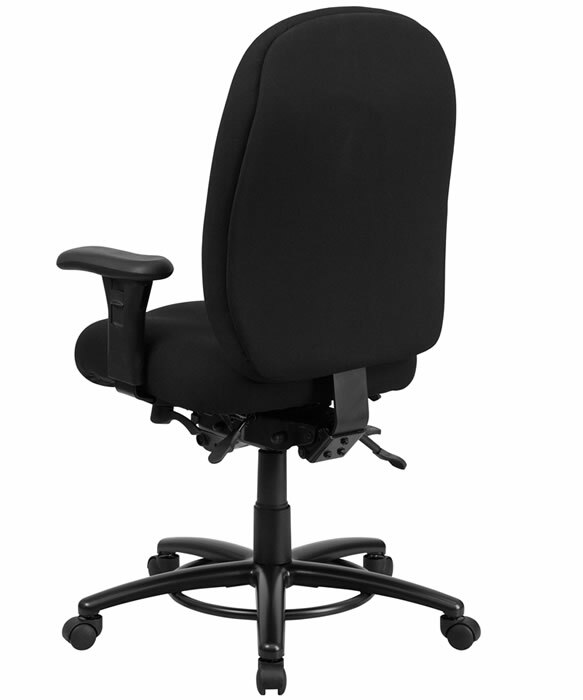 A three-paddle control mechanism allows for multiple points of back and seat adjustment to suit the needs of users across multiple shifts. 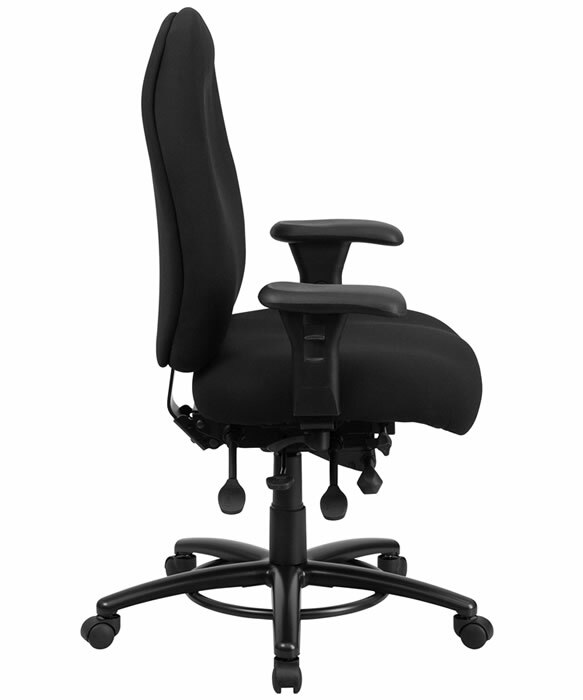 Integrated lumbar support and foot ring promote better posture and fight fatigue, while the waterfall-style seat ensures ideal blood flow during extended periods of sitting.